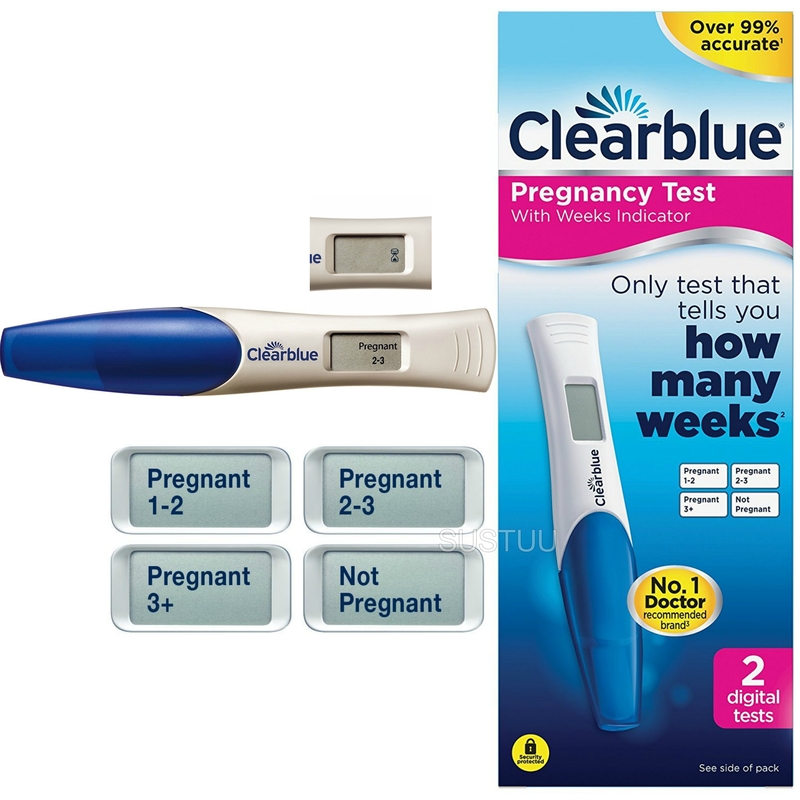 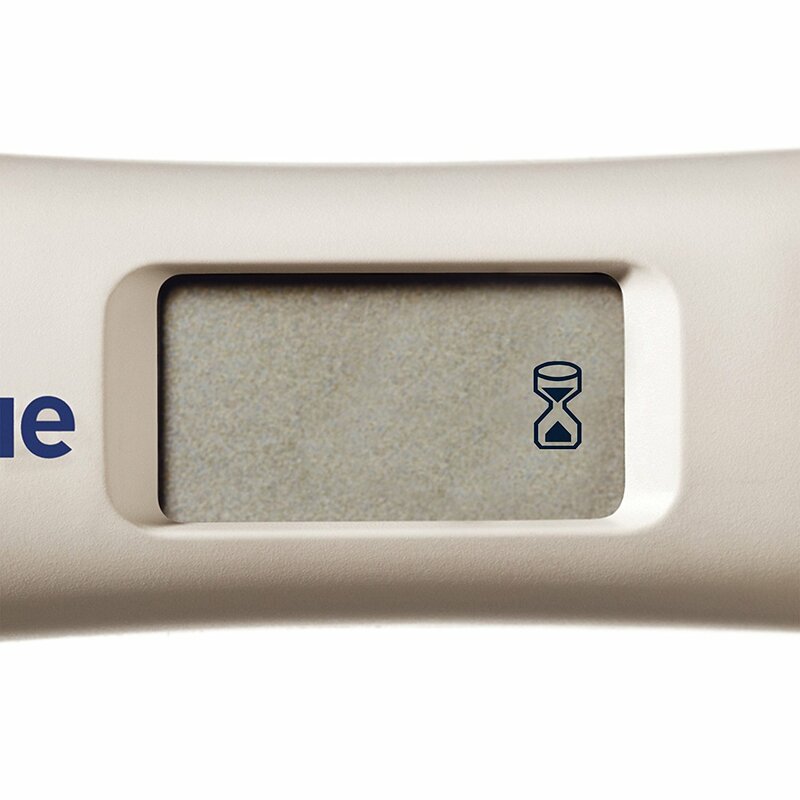 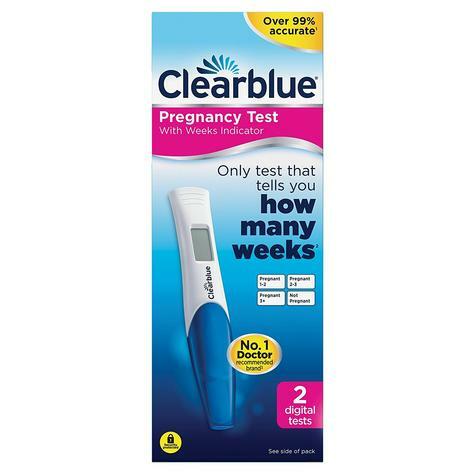 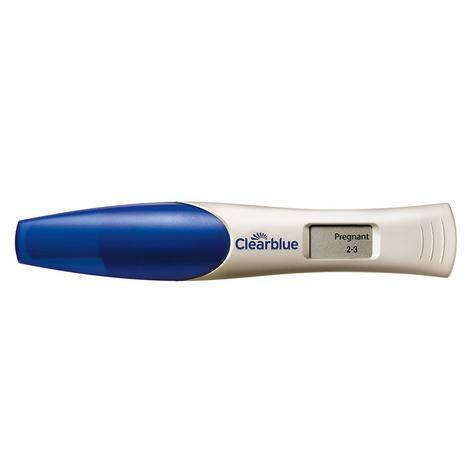 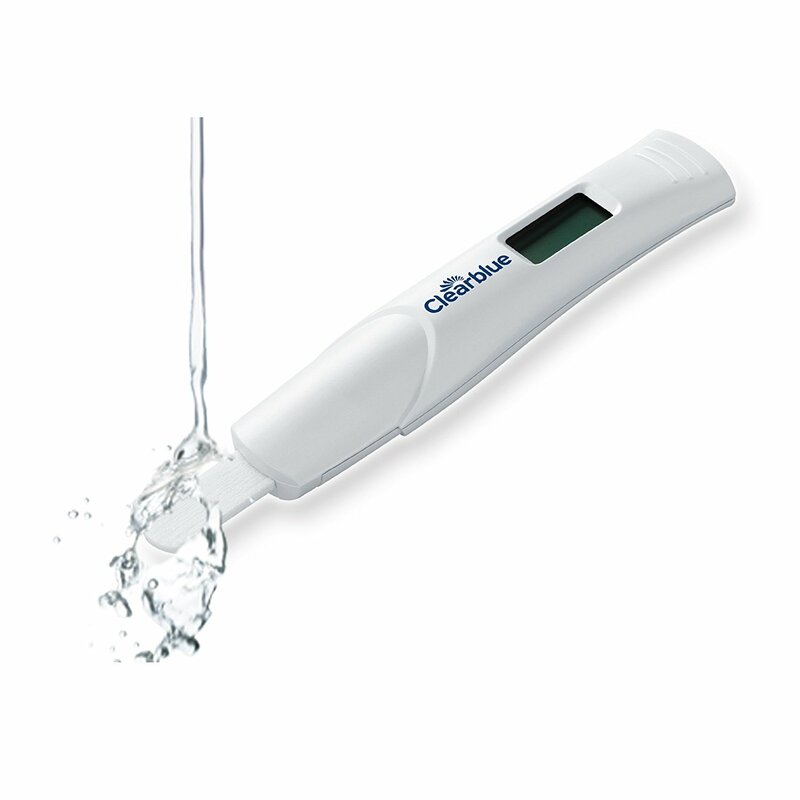 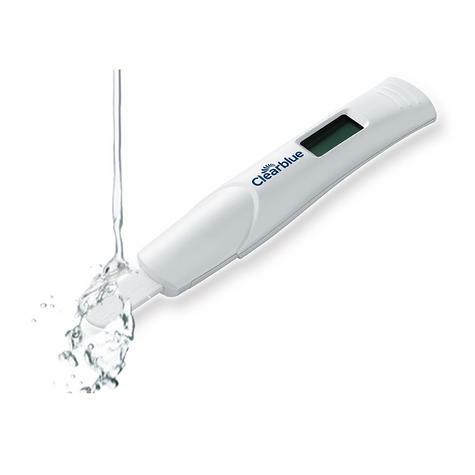 The Clearblue Pregnancy Test with weeks indicator is the first and only test that is as accurate as an ultrasound scan at dating pregnancy. 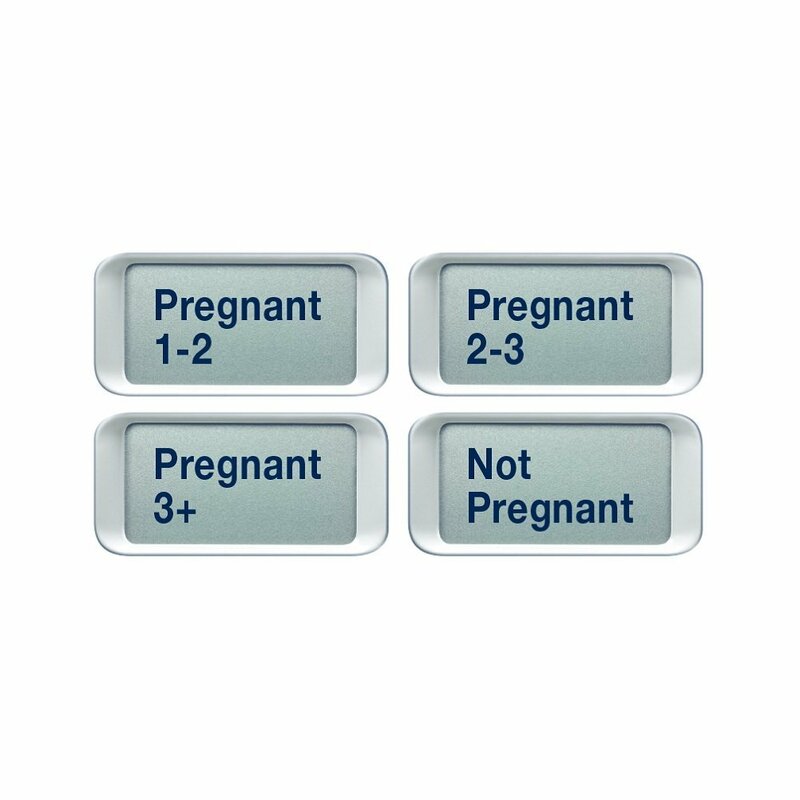 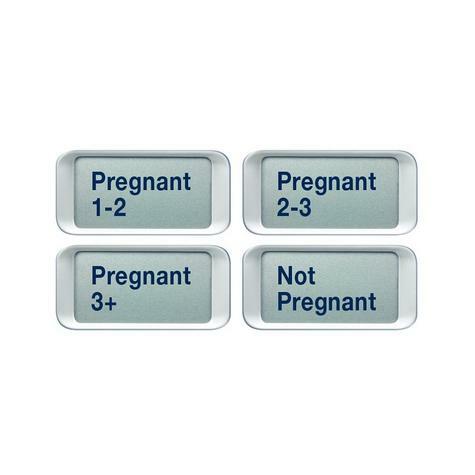 Its smart dual sensor not only tells you in words on the digital display if you're pregnant or not pregnant, it also tells you how far along you are the weeks since conception are shown as 1-2, 2-3 or 3 plus. You can test 5 days before your missed period (which is 4 days before your expected period).